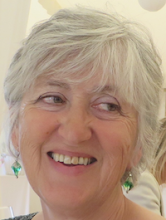 Sue Hepworth : Is it your cup of tea? OK, I've written to my MP AGAIN about honouring the DUBS amendment and bringing all vulnerable refugee children over to the UK from the group that were in the Calais jungle. So far they have only brought over 300. It's deplorable. I have also signed this petition. Will you? Now I can tell you about my trip to London on which I feel I grew up - I got my very first Oyster Card for travelling on the tube. You know that polite British expression "It wasn't my cup of tea" ? It's nowhere strong enough to describe my aversion to Wayne McGregor's new ballet Multiverse. My friend and I went to see three of his short ballets at the Royal Opera House on Wednesday. I enjoyed two of them, but for the first ten minutes of Multiverse, I sat with my fingers in my ears because the soundtrack was so punishing and objectionable. My friend did the same and so did other members of the audience. Others got up and left the theatre. After it calmed down and changed to something recognisable as music, and we removed our fingers from our ears, we were so traumatised we couldn't concentrate on the dancing, and sat there rigid, waiting for the thing to end. But I did like the other ballets, especially the first one, Chroma. In the afternoon we went to see the Abstract Expressionists at the Royal Academy and I fell in love with Jackson Pollock. I have never seen his work before in a gallery. Wow! 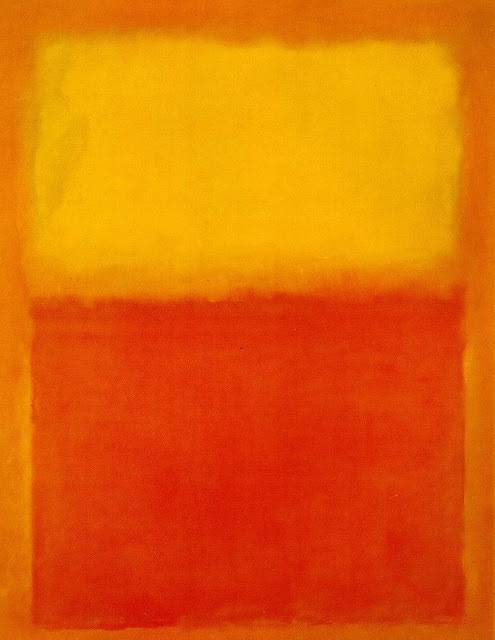 I also enjoyed the Mark Rothko. But Ad Reinhardt's work was not my cup of tea. This was an artist who for the last ten years of his life painted nothing but black paintings. Not black and white. Black. And he specialised in square paintings of black: five feet by five feet. I don't understand his stuff but someone somewhere does. I am one of those ignoramuses who judges a painting by whether she would like to have it on her wall. Pollock and Rothko are welcome at Hepworth Towers any time. Reinhardt? Not so much.